Moscow Dive Show is the main winter event for everyone who is fascinated with the underwater world, wants to know it better and to meet like-minded people, as well as to find new business partners. As organizers, we feel a great responsibility, and therefore we expand the capabilities of the participants and visitors of MDS-2019. During February MDS-2019 exhibition, the Russian Seafood Parade, which is a huge food court pavilion, will work, where companies and manufacturers will be able to present your products, and the visitors will be able to taste the best delicacies. 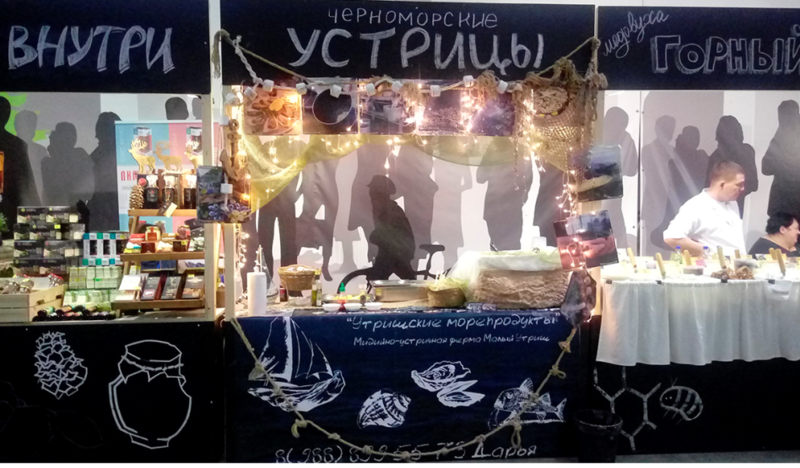 It is planned that the visitors of Moscow Dive Show will be able to try in the Russian Seafood Parade everything edible that is harvested from the sea, such as crabs and clams, oysters and rapa whelks, all kinds of sea and freshwaterfishes, mussels, scallops, prawns, and much more. The participation in the Russian Seafood Parade is another advantage for companies (social media mentioning, potential customer meeting, expanding the sales geography, communication with potential partners).